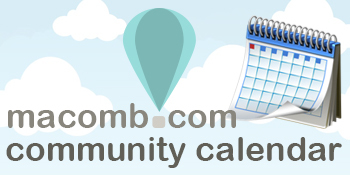 From our business guide to the community calendar, we’ve got it! 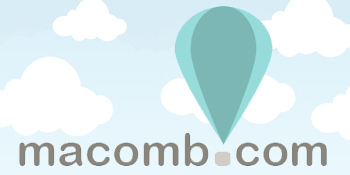 Check out everything that’s going on in the Macomb area right here. 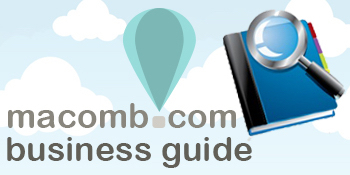 Want to add a business to our business guide for free? Get details here! Looking for a job? Have a job to advertise? 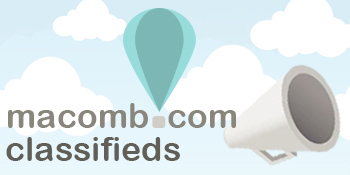 Browse our classifieds. 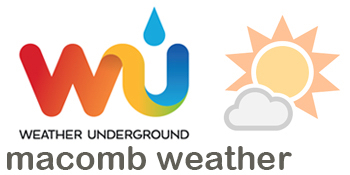 See what the weather forecast is for Macomb, Illinois. 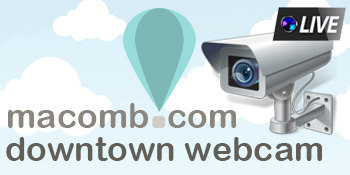 Watch a live stream of what’s happening down on the Macomb square.